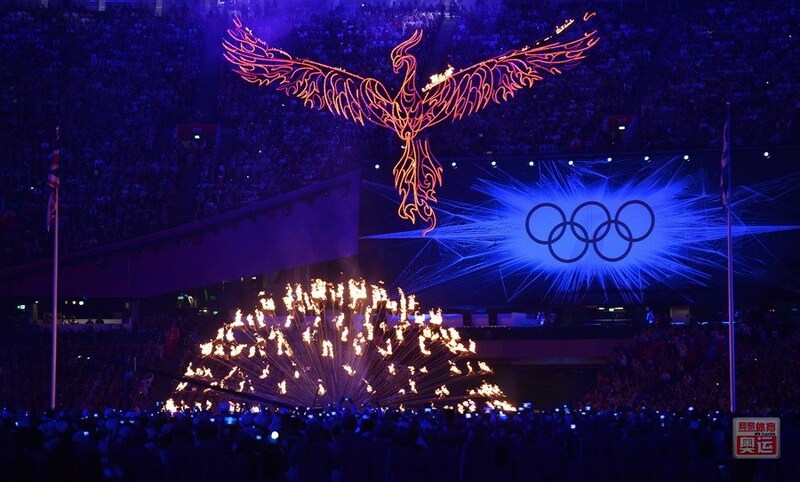 With the Olympic games starting today and the excitement of what the opening ceremony holds in store for us, we thought we would take a look back at some of the opening ceremonies from past games. 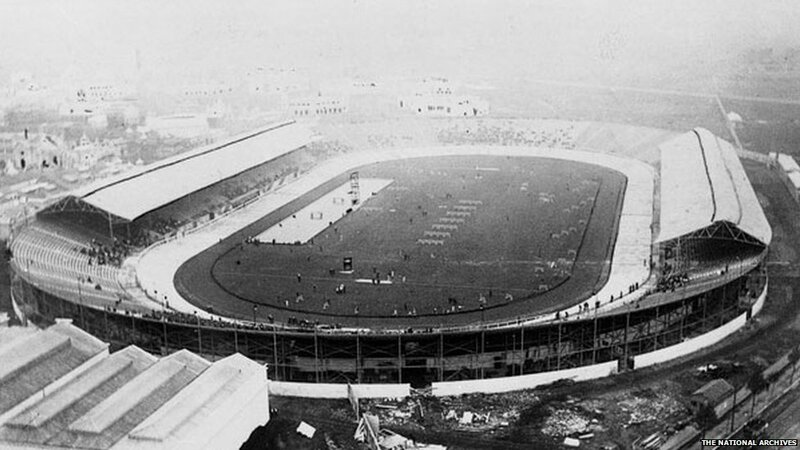 At the very first Olympics that London hosted in 1908, there was controversy that the organisers did not include the flags of Sweden and the United States. Because of this the Swedish athletes refused to participate in the ceremony at all and the Americans did march in the parade of nations but did not stick to protocol and refused to dip their flag to the Royal Family. 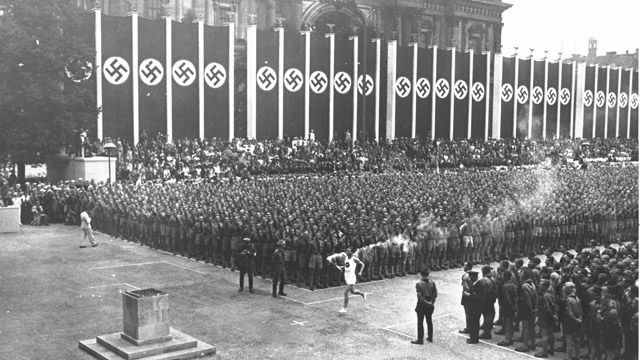 The 1936 games in Berlin marked the the debut of the torch relay and the lighting of the Olympic cauldron at the ceremonies. Which is a huge part of the games all these years later. In 1988 at the Seoul games hundreds of doves were symbolically released over the Jamsil stadium and unfortunately a good number of them were set on fire when the Olympic flame was lit! Poor birds! 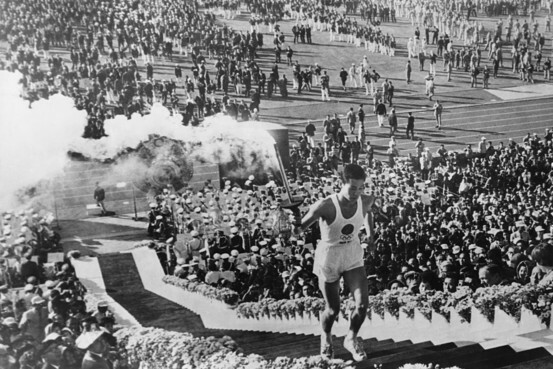 The Olympic torch was carried into Tokyo’s stadium in 1964 by Yoshinori Sakai, also known as the ‘Hiroshima baby’ born on 6th August 1945 which was the same day the United States dropped an atomic bomb on Hiroshima. It was an emotional moment for many as it was seen as a sign for world peace. 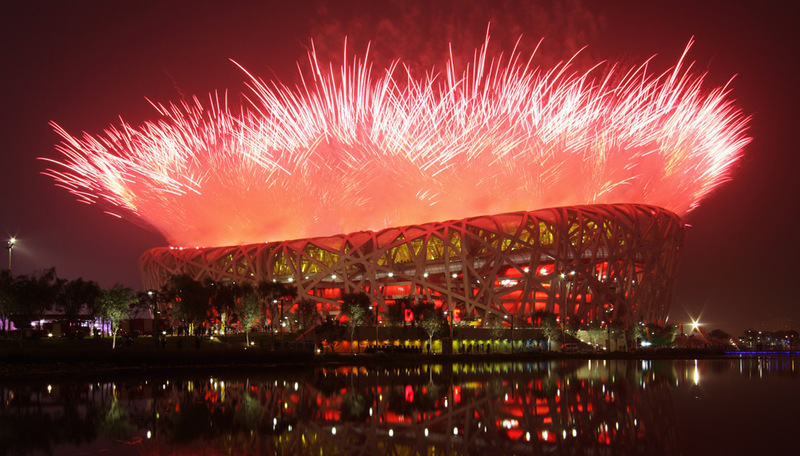 The 2008 Beijing Olympic opening ceremony is said to have cost $44 billion. In their spectacular display, there were 2008 percussionists holding glow sticks that were used on fou drums, ancient Chinese percussion instruments. 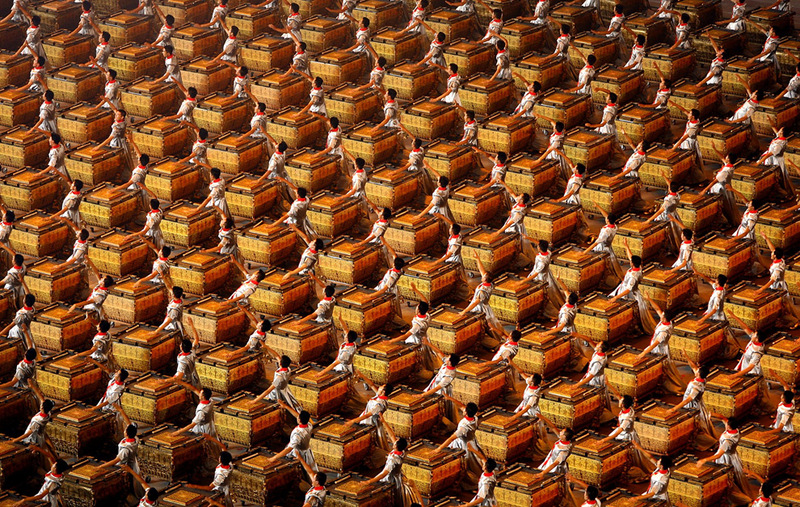 The performance lasted 3 hours and is said to have included over 14,000 performers. 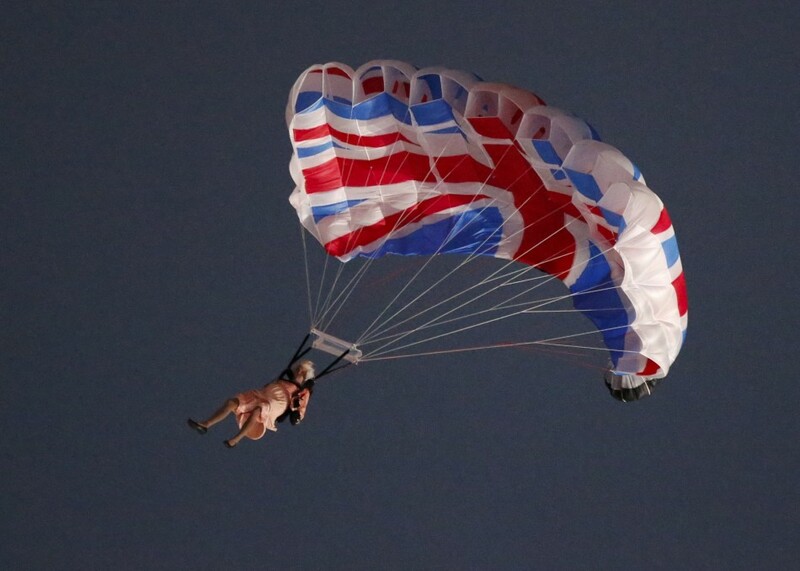 Queen Elizabeth is the first head of state to have officially opened two Olympic games. She opened her first games as Queen of Canada in Montreal in 1976 and then again in London for the 2012 games. 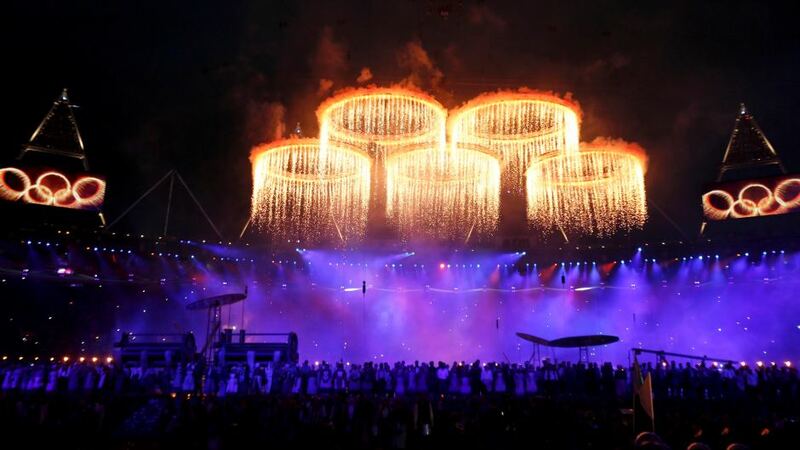 At the 2012 Olympic games in London the cauldron was rather different from previous games. It was made up of 204 copper petals representing each of the competing nations. 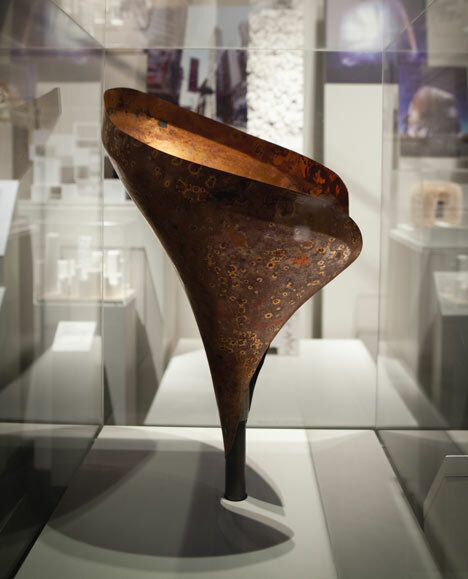 On arrival in London each nation received a copper petal which was inscribed with the country’s name and the words ‘Olympiad London 2012′. 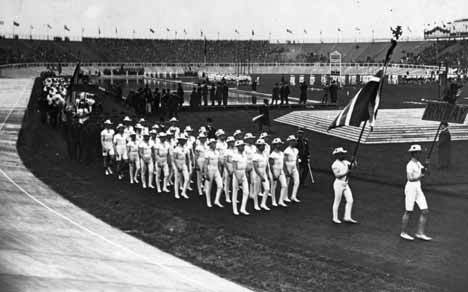 Each petal was brought into the stadium and added during the Athletes’ Parade and then given back to each country to take home with them. I am sure we can all agree that the opening ceremony in Rio will be colourful and very interesting! It will be shown at midnight on Friday night (00:00 Saturday).